A metal cored wire with a high tensile strength & high deposition rates. The FabCOR 1100 is a high tensile strength wire that delivers excellent wetting characteristics, high deposition rates and has an all position capability when using pulsed spray transfer. Can be used with standard CV equipment. Suitable for quench and temper steels, high strength low alloy steels, and castings. 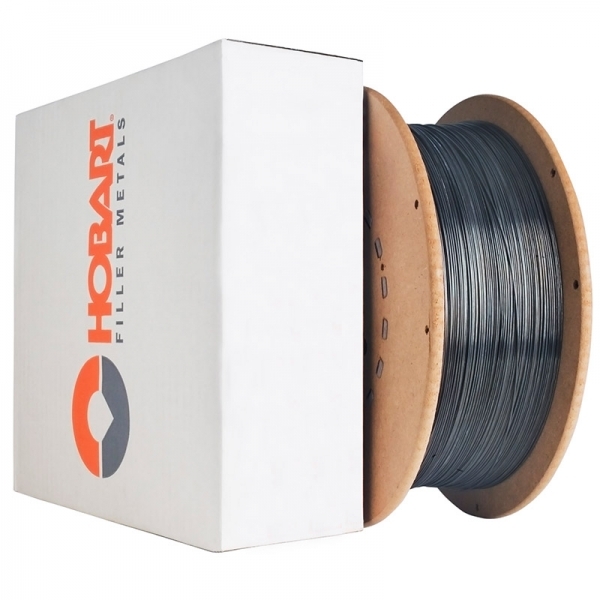 Is Metal Cored Wire the Right Choice?